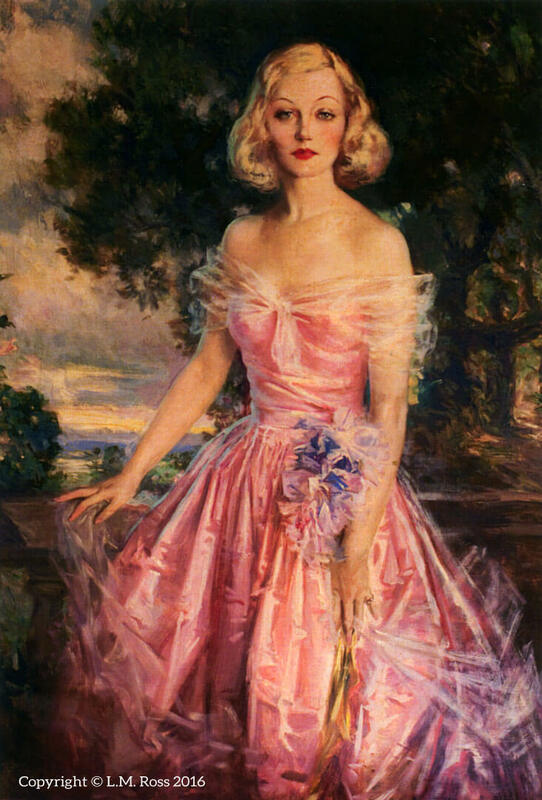 This magnificent painting of Marion Davies, one of 12 commissioned by Hearst for 12 of her films, was painted for the Academy Award nominated film Cain and Mabel, starring Marion Davies and Clark Gable. The painting hangs prominently in the billiard room of The Beverly House®. 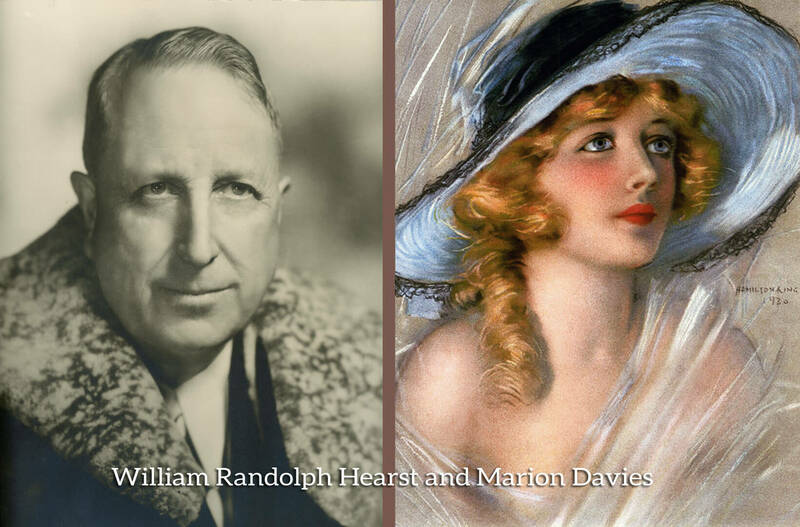 Marion Davies is best remembered today for her relationship with newspaper tycoon William Randolph Hearst and as the hostess of many extravagant Hollywood parties at The Beverly House® and Hearst’s castle in San Simeon, two homes they shared. She retired from the screen to devote herself to Hearst and various philanthropic causes through the Marion Davies Foundation.